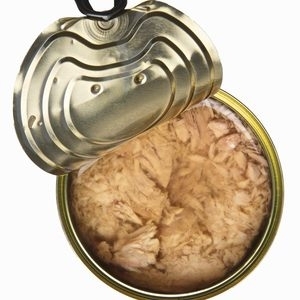 Are you looking for distributors capable of developing your tinned food market? Do you want to highlight your innovative products? SIAL Paris will help you to meet buyers from all over the world and to raise your international profile. 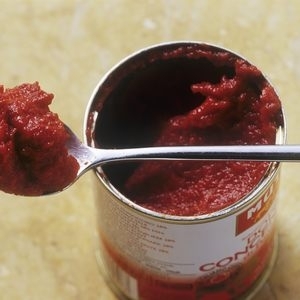 An exhaustive array of tinned and preserved products is exhibited at SIAL Paris: fish, foie gras products, fruits, instant meals, mushrooms, tomato concentrate and sauces, tomatoes, vegetables, and more. 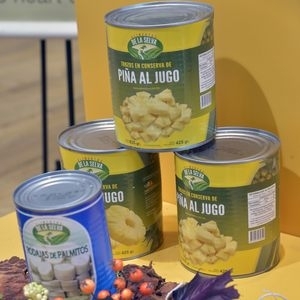 3 out of 4 exhibitors from the canned products sector believe that SIAL Paris served as a means of boosting their sales. Emietté de canard cuisiné / aide culinaire de CONSERVERIE DU LANGUEDOC LA BELLE CHAURIENNE (FRA): Roasted duck crumble, to be enjoyed hot or cold. For easy and creative cooking. 7 out of 10 people who visited this sector as a priority have decision-making powers when it comes to purchases. Retail: Aeon (JAP), Ahold (DEU), Albert Heijn (NLD), Aldi (DEU), Amazon (USA), Auchan (FRA), Carrefour (FRA), Casino (FRA), Costco (USA), Delhaize (BEL), Edeka (DEU), Leclerc (FRA), Lidl International (DEU), Metro (DEU), Rewe (DEU), Seven Food (JAP), Tesco (GBR), The Kroger (USA), Wal-Mart (USA), Coles (AUS), Woolworths (AUS). Food service: Autogrill (ITA), Burger King Corp. (USA), Blue Elephant (BEL), Compass Group (GBR), Elior (FRA), Exki (BEL), Gate Gourmet (CHE), LSG / Sky Chefs (DEU), McDonald’s (USA), Qatar Airways (QAT), Sodexo (FRA), Subway (USA), YUM ! (USA).